Psychedelia that snaps, “Follow My Name” is the burnished, breakneck and brand-new single from Atlanta’s Mattiel. The track is taken from her six-track Customer Copy EP. 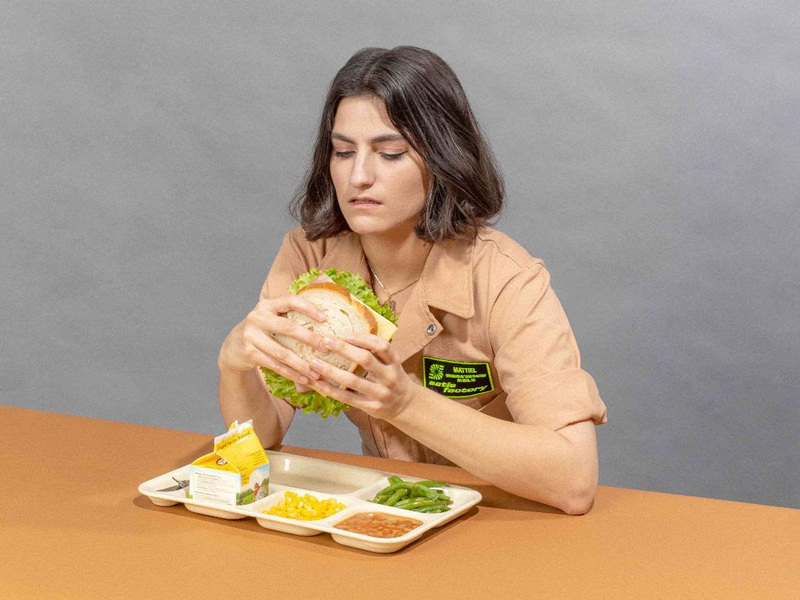 You can order digital, CD and vinyl versions of it right now from Burger Records, and her previous releases are available from her Bandcamp page.